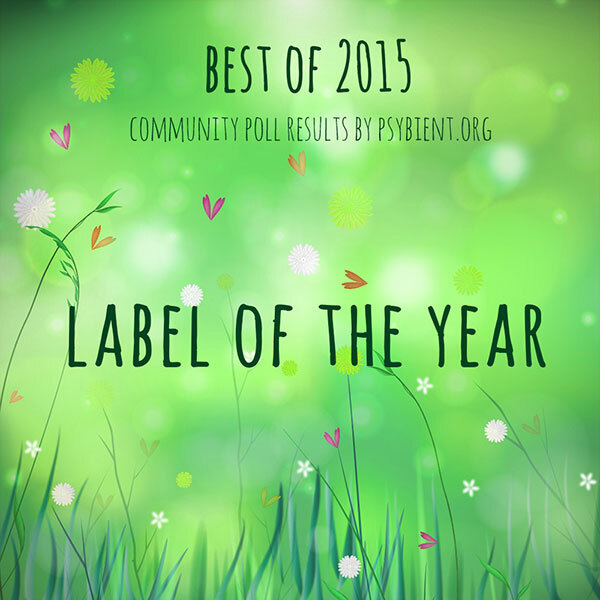 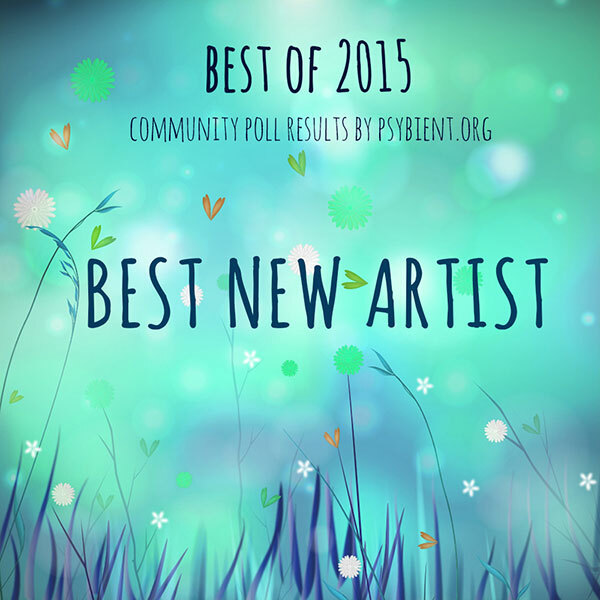 We continue to publish results of “best of the year” community poll. 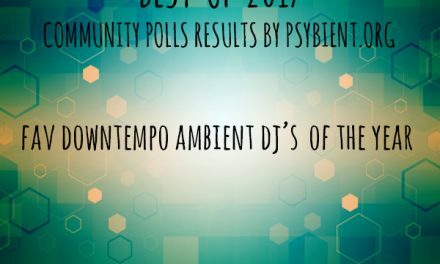 Below we have selected / popular internet psybient, psychill, ambient, psydub, downtempo radio stations for 2017. 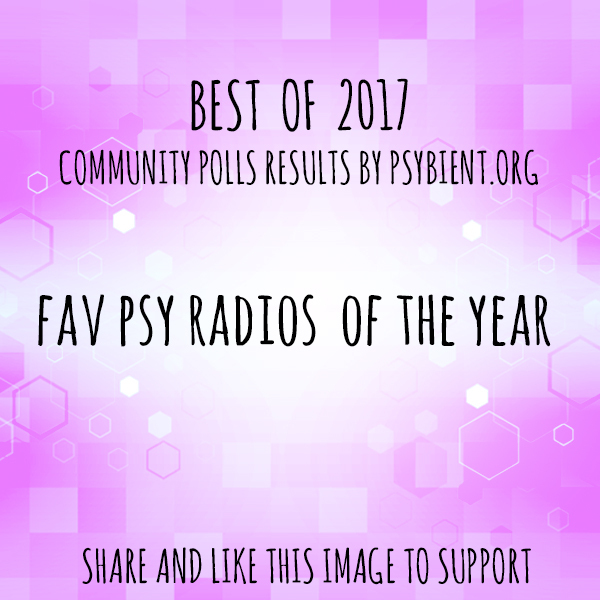 Obviously those are all “online only” radio stations and it looks like we have several podcasts that have been voted here. 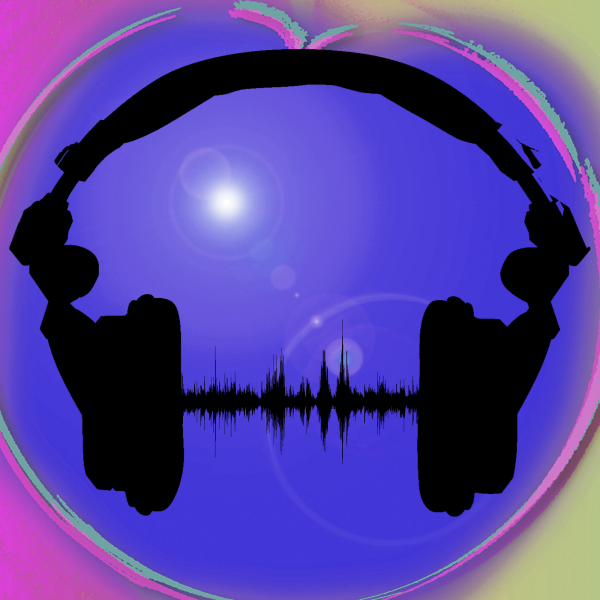 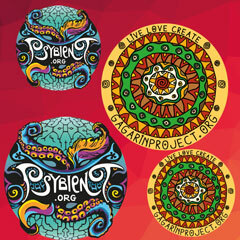 Congratulations to Frank Mandarino, program director of di.fm/psychill , this radio is in our top position 4th time in a row.